According to a CNBC report, people—Americans, especially—aren’t opening GDPR related emails. Digital marketing agency Huge told the publication that nearly two in five Americans have completely ignored the emails. Another firm, PostUp, said just 25 to 30 percent of people globally view the emails, including just 15 to 20 percent of people in the US. 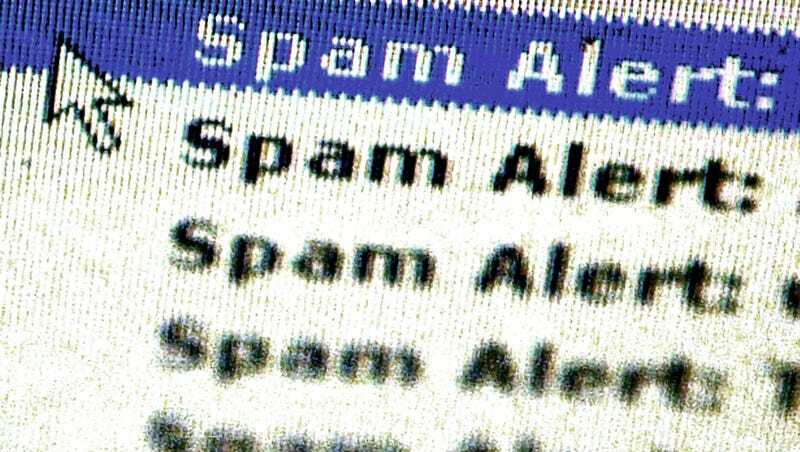 That probably doesn’t sound out of line with the overall open rate for unsolicited emails—MailChimp estimates about 20 percent of all marketing emails get opened—but in this instance, the lack of interaction is particularly harmful to email marketers because of one of the many new requirements found in the EU’s new rules. Under GDPR, companies are still free to send emails to customers who have purchased a product from them in the past, but they can’t continue to solicit the attention of non-customers without first asking for permission. That’s a bit of a killer for marketers, who collect email addresses in all sorts of ways beyond just making sales. Emails acquired through those annoying little pop-up messages for mailing lists, promises of special offers, or purchased from another marketer—those all have to stop unless the recipient opts in to continue getting them. The effects of GDPR primarily affect companies and people in and from the EU but many companies have chosen to expand some of the protections to American users as well, simply because it costs a lot to operate a business on two completely separate sets of rules. Not that anyone is all that upset about it.